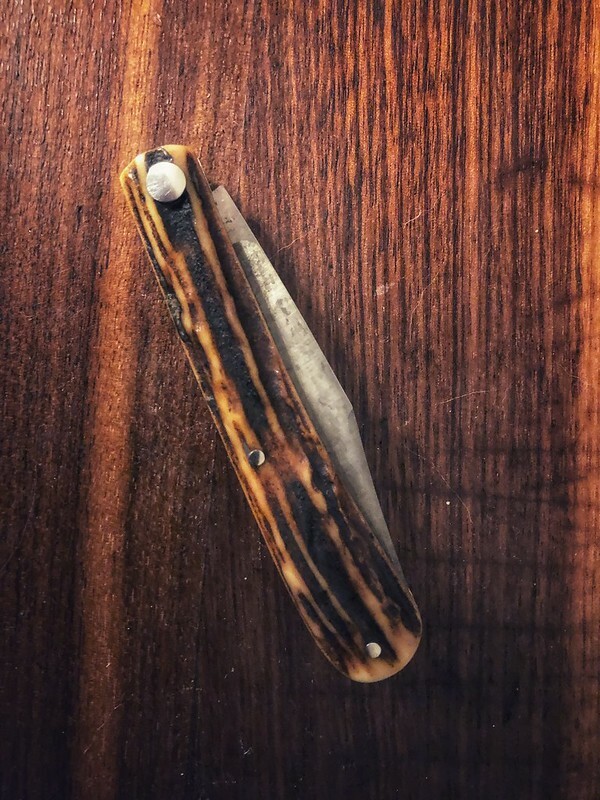 Discussion in 'For Sale: Traditionals, Slipjoints, "Old Timey"' started by busterbones, Mar 20, 2019. 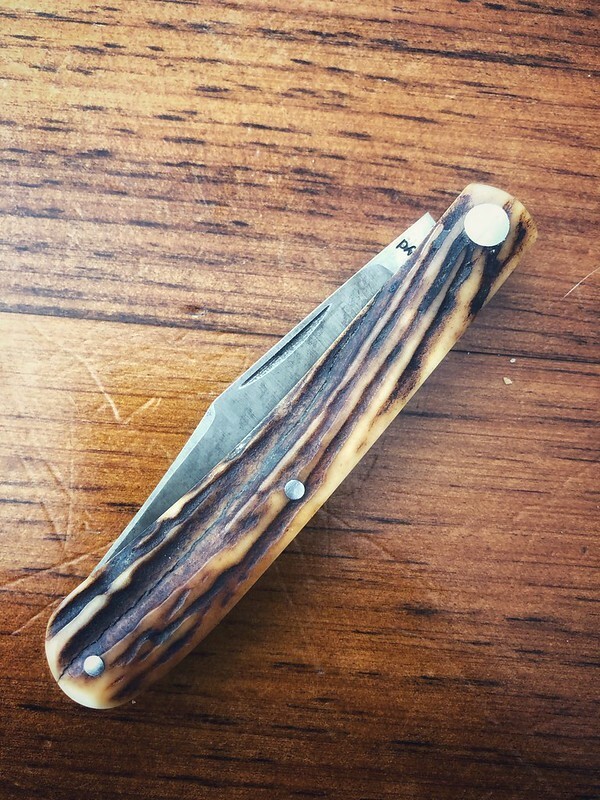 Lloyd stag slipjoint. 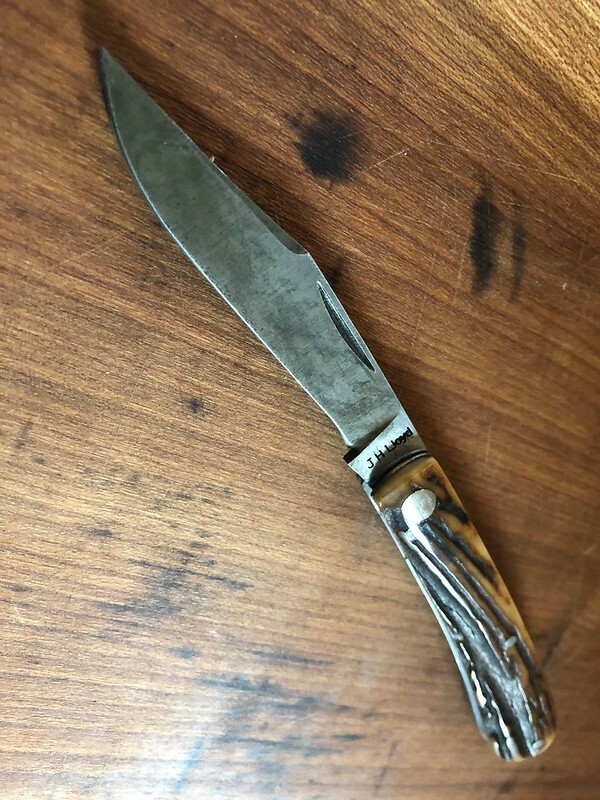 Sharpened like a razor! 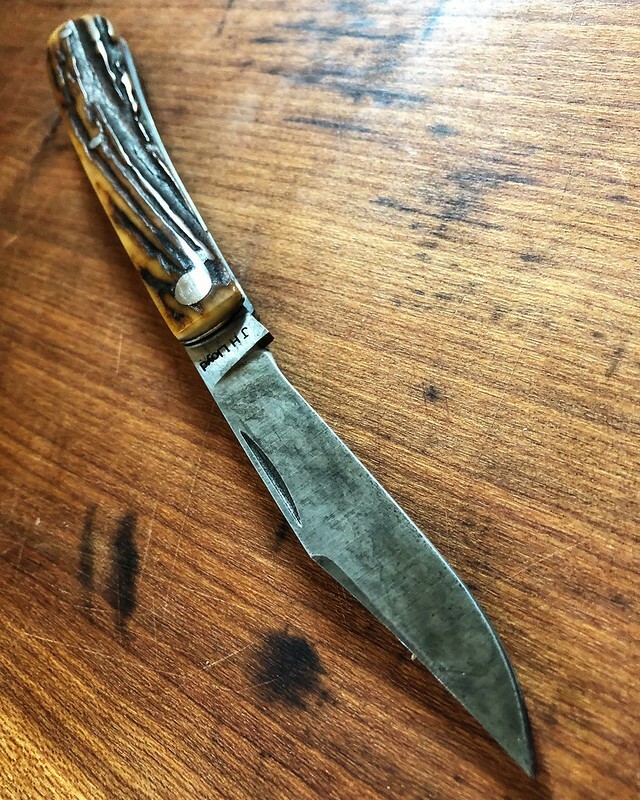 has an awesome patina $sold firm no trades. locks up tight. great walk and talk! Will Power, hughd, Elgatodeacero and 2 others like this. Will Power and hanschan like this. Loads of character on that one!